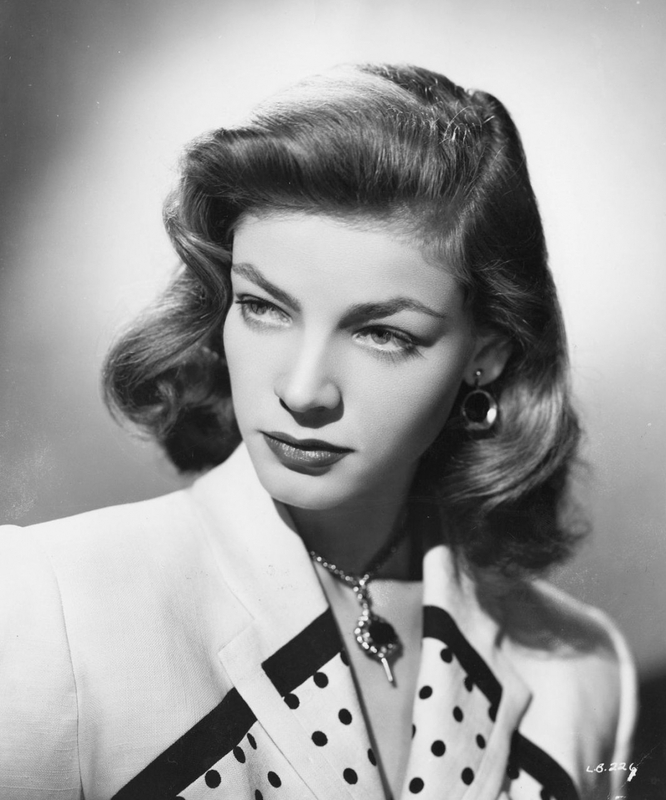 Actress Lauren Bacall Dies At 89! As if the news of Robin Williams’ passing wasn’t enough to bear, the news reported that the iconic actress, Lauren Bacall, had died the very next day. Author The Animation CommendationPosted on August 14, 2014 July 16, 2017 Categories Notable DeathsTags agatha christie, animated film, animated movie, animation, ernest & celestine, hercule poirot, how to marry a millionaire, howl's moving castle, humphrey bogart, jason robards, lauren bacall, murder on the orient express, poirot, scooby doo, studio ghibli, the shootist, to have and have not2 Comments on Actress Lauren Bacall Dies At 89!